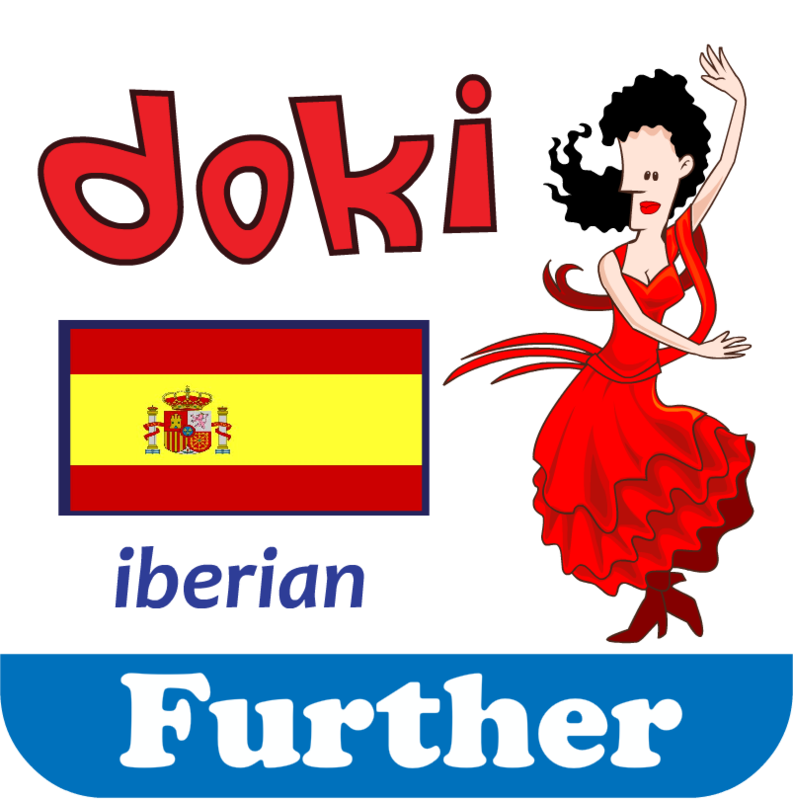 Innovative foreign language learning on your iPad and iPhone! 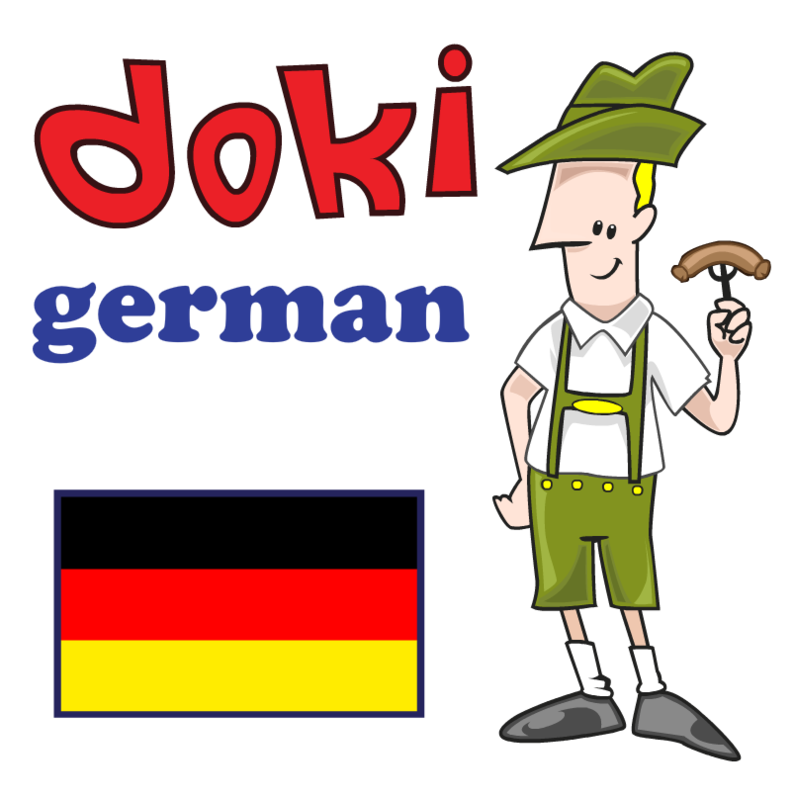 Doki is a unique modern method for learning the basics of a foreign language without the use of grammar and writing. 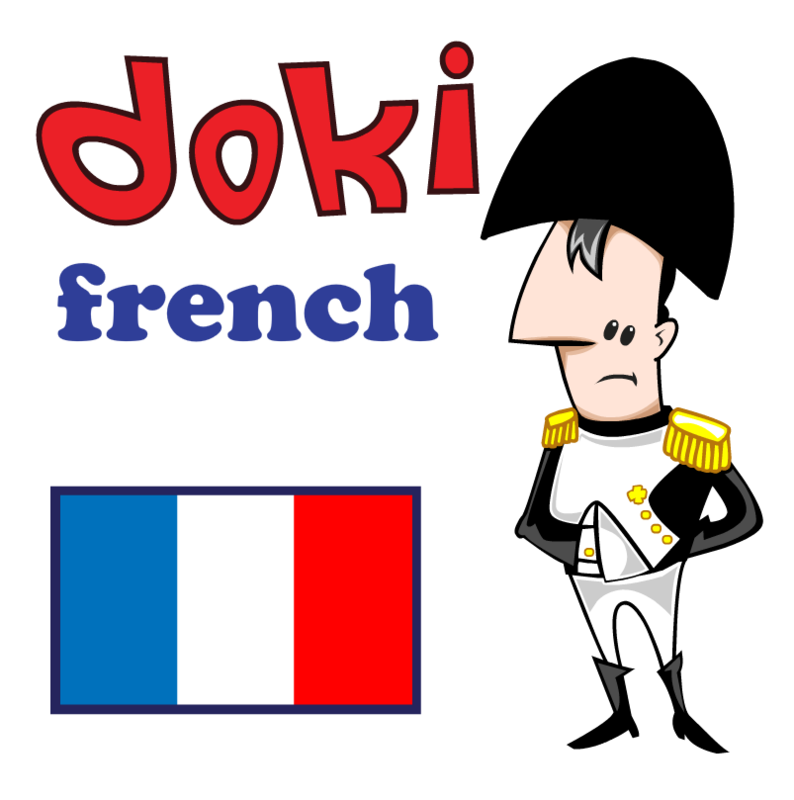 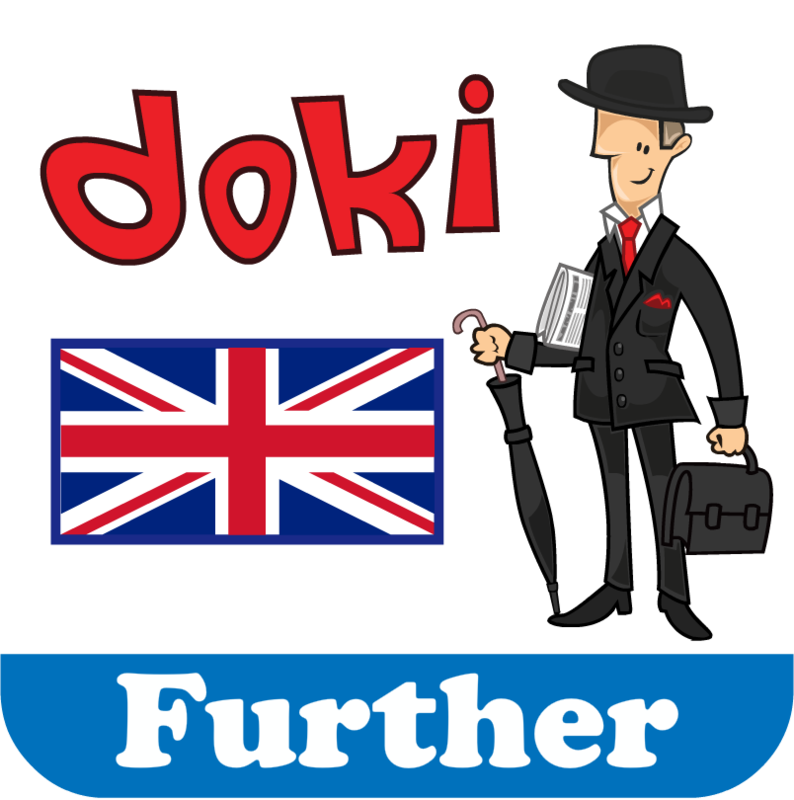 Through colorful animated scenarios and characters, Doki brings to life a foreign language through real-life situations, humour and interactive exercises. 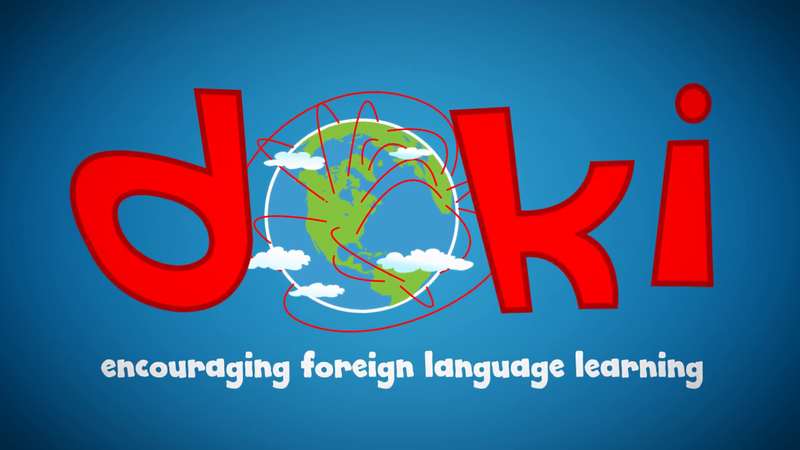 Download two free chapters and start learning immediately! 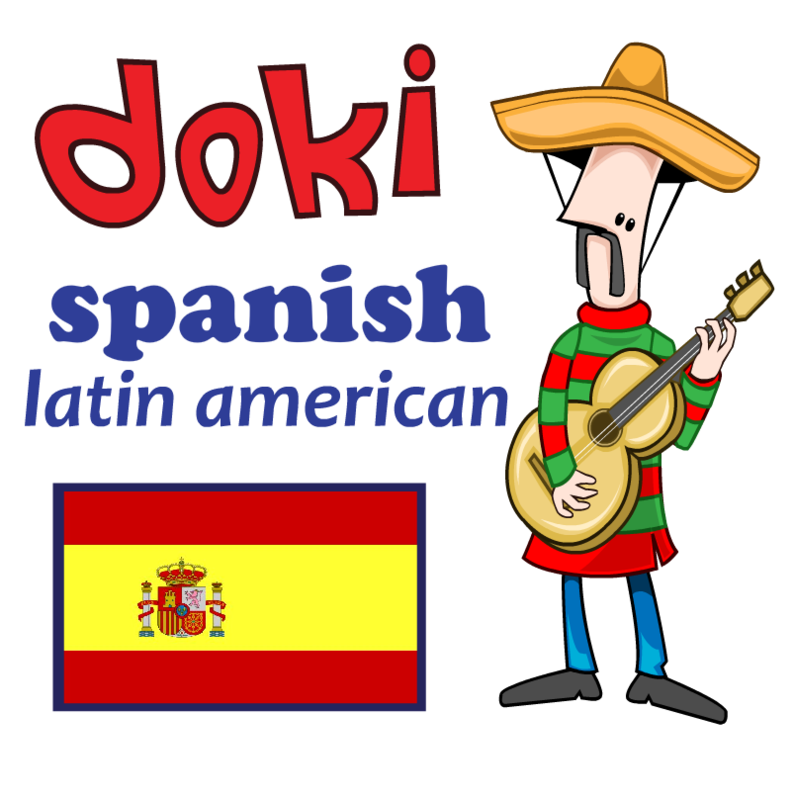 Exclusively designed for the iPad and iPhone, the Doki language learning apps teach five different languages: English, French, German, Iberian Spanish and Latin American Spanish. 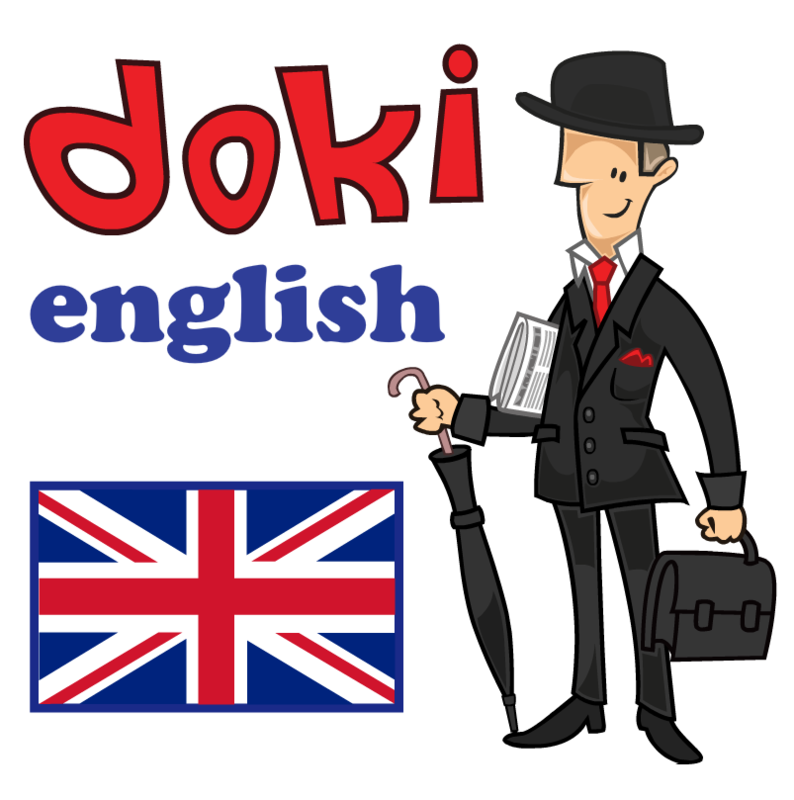 The Doki apps are available in two levels – Doki and Doki Further. 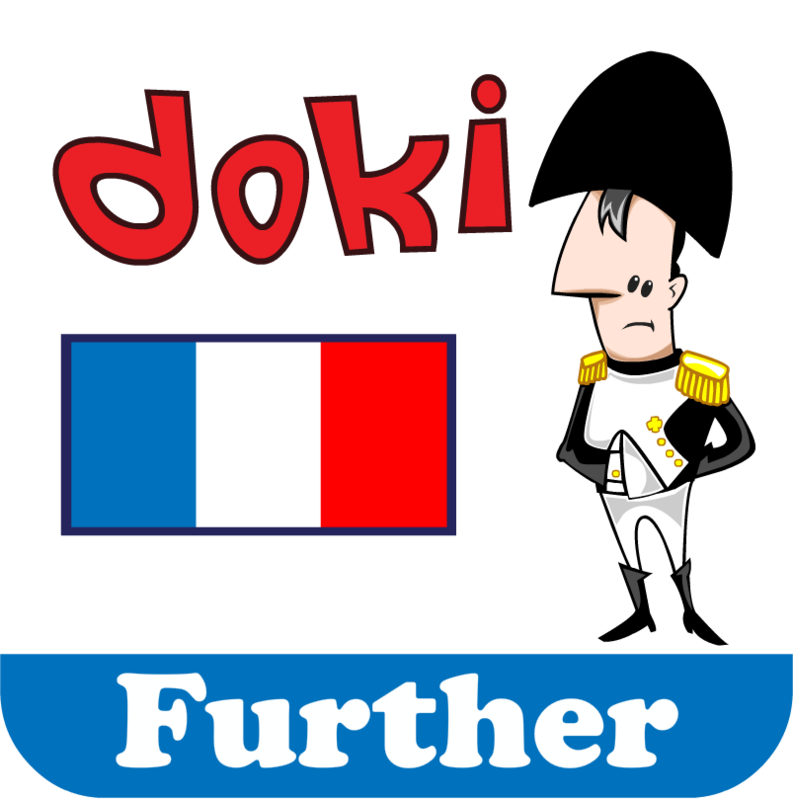 Download now any app from the App Store and enjoy access to two chapters at no cost! 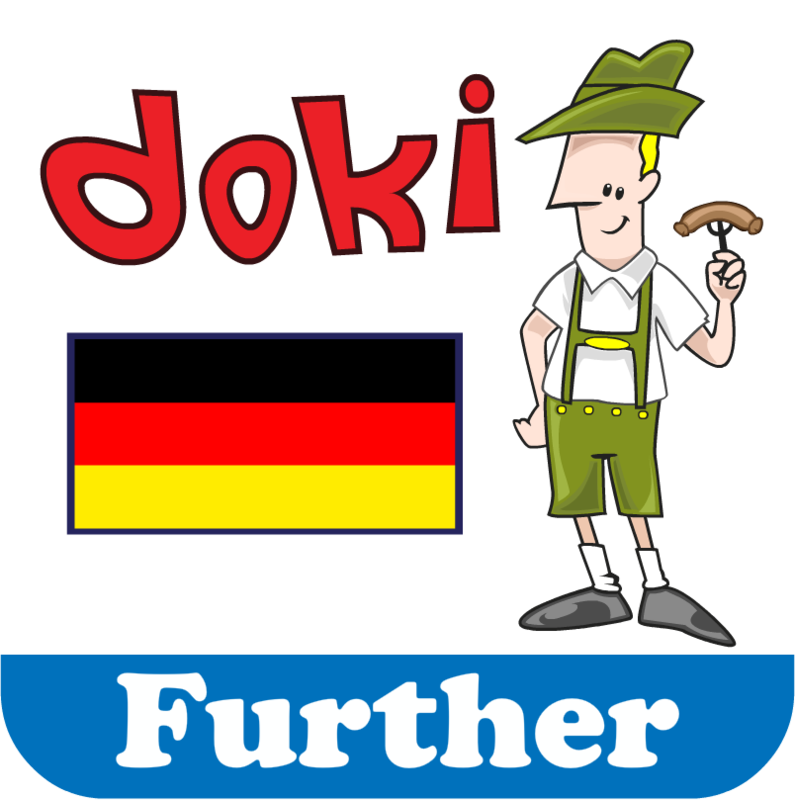 If you like it, you can then buy part or the whole app for just $3.99 for the iPhone and $7.99 for the iPad. 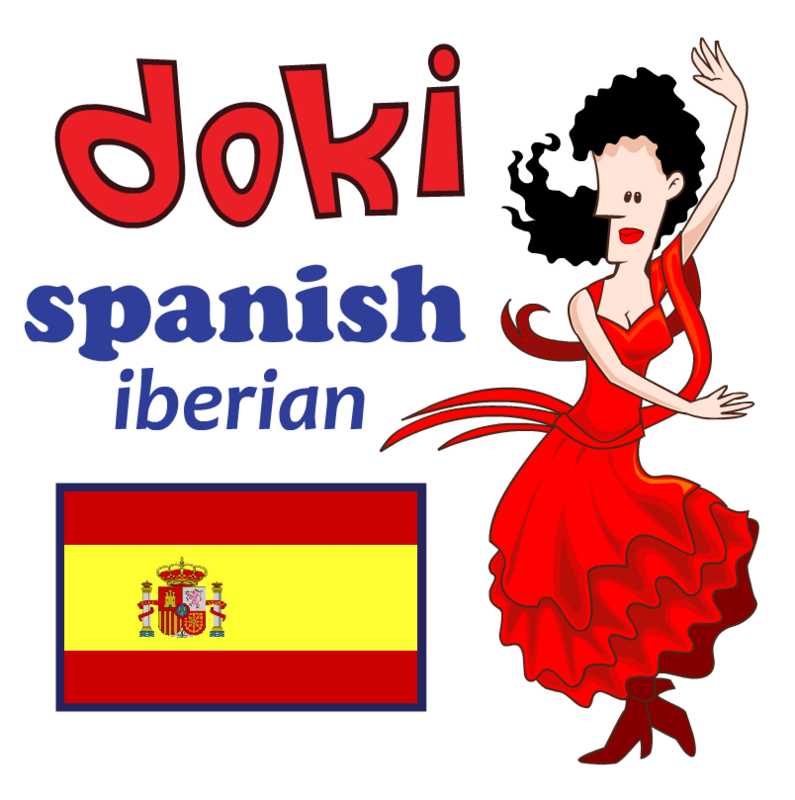 program where you explore a cartoon city, learning the language and testing your skills as you go.